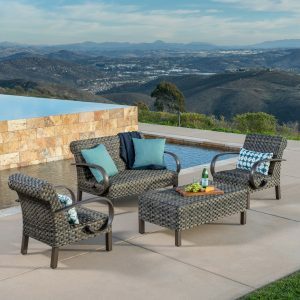 Soak up the sun in style with the City Heights Chaise Lounge 2-pack. 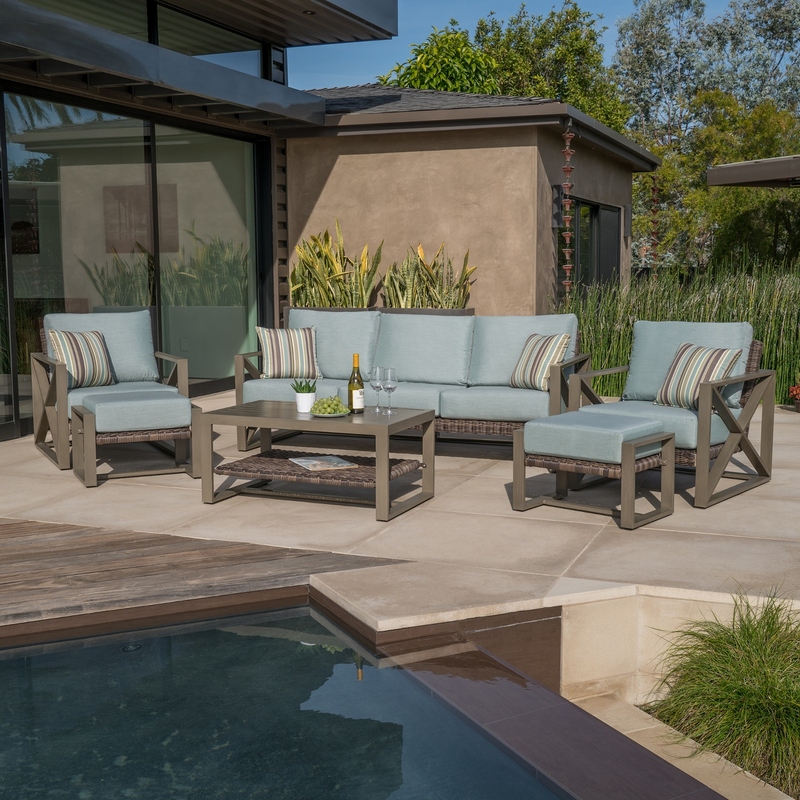 With full length Sunbrella® cushions, these loungers are sure to be a poolside favorite with family and friends. 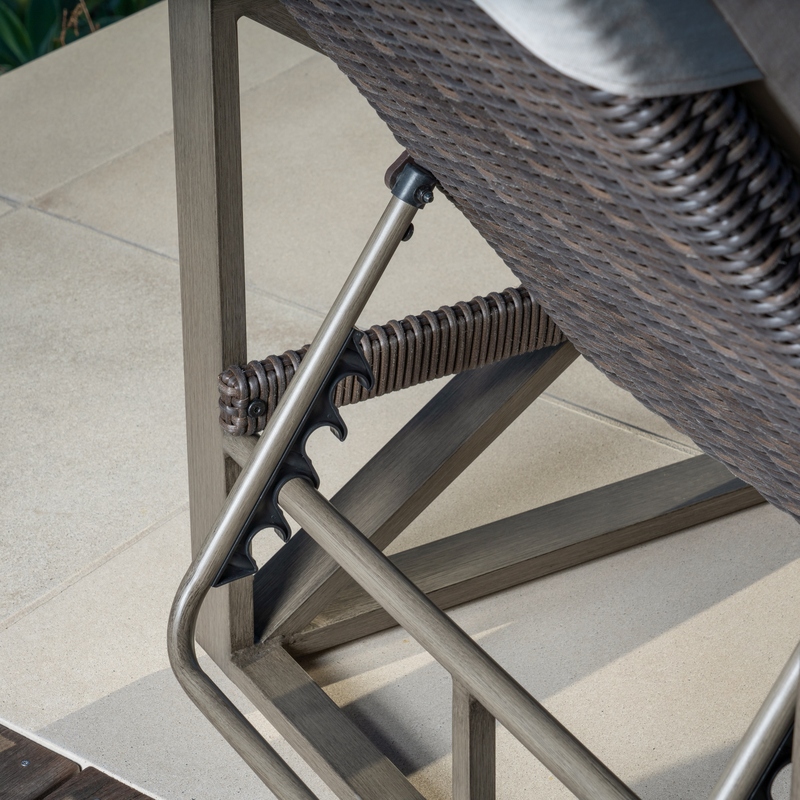 You can determine your level of relaxation with the 5-position adjustable backrest. 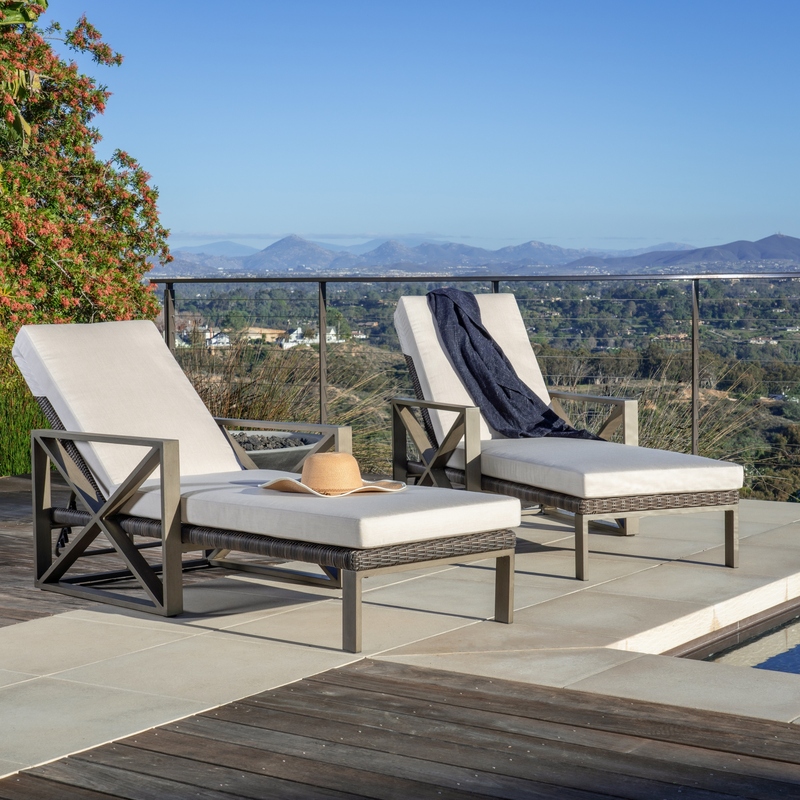 Prop yourself up to read a book or lie completely flat for the ultimate in lounging. 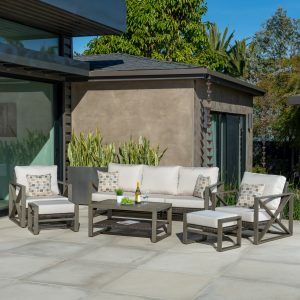 The City Heights Chaise Lounge cushions are comfortably upholstered with mildew- and fade-resistant Sunbrella® fabric in Canvas Flax. 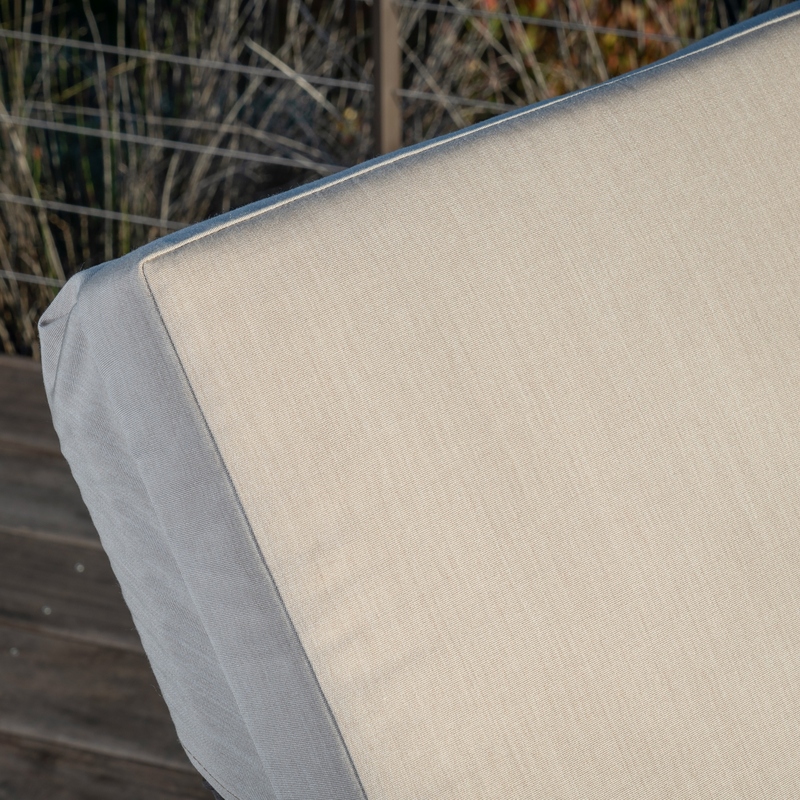 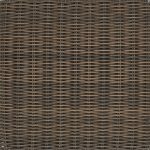 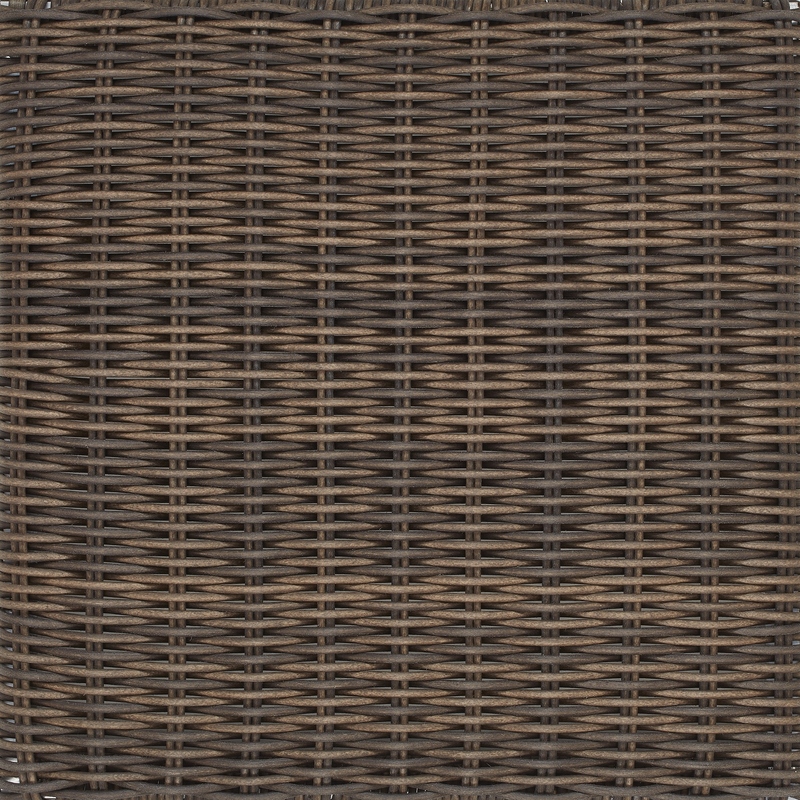 These cushions are soft, yet durable, and will withstand sunlight, heat exposure and numerous cleanings. 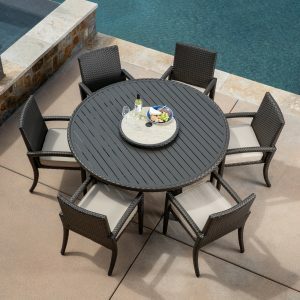 Categories: Outdoor Furniture, Lounges & Daybeds.